With Paris Fashion Week having officially wrapped up yesterday, Fashion Month has also come to a grand finale after a non-stop four weeks of runway shows in all of the world’s fashion capitals. 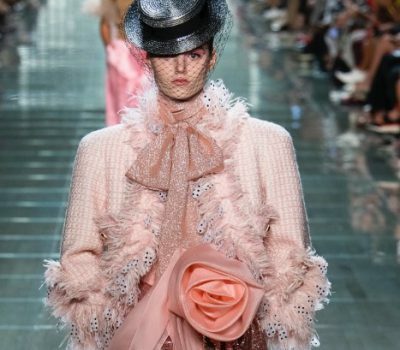 We’ve curated a few looks from the PFW Spring 2019 runways to help inspire your fashion for the season ahead, as spotted at Louis Vuitton, Chanel and Miu Miu. 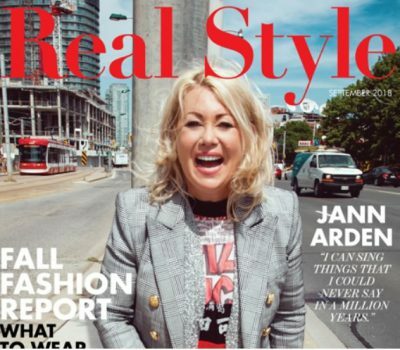 With the October winds and the promise of Thanksgiving and Halloween officially upon us, Real Style’s October 2018 issue is here. 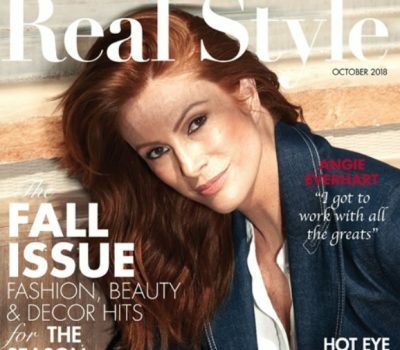 Subscribe now to read for free, and enjoy our latest magazine which features model turned actress Angie Everhart as our cover girl. On September 25, Real Style had the opportunity to attend the Cashmere 18 Crystal Ball Fashion Show at Arcadian Loft in Toronto. This year marked the 15th anniversary of the show, which supports breast cancer awareness and also features a runway with Canadian designers. For 2018, emerging design talents like Oscar Mendoza, Candace Daniela, Fesvedy and Mani Jassal brought their creations to the catwalk. The event featured intricate, eveningwear-like designs that were exclusively made from Cashmere bathroom tissue. 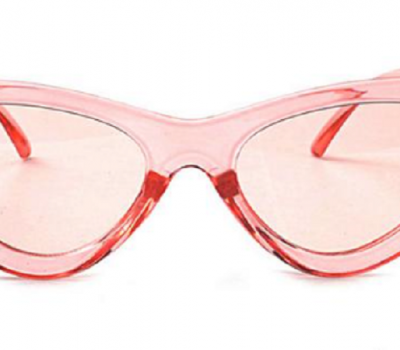 With New York Fashion Week Spring 2019 coming to a close tomorrow, the latest runways in the Big Apple have brought the most stunning runway trends for the season ahead. 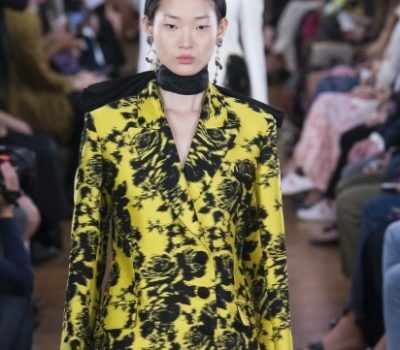 From femininity with an eccentric twist at Marc Jacobs to glamorous gold dresses at Michael Kors, the New York catwalks have showed us everything from trousers to eveningwear. 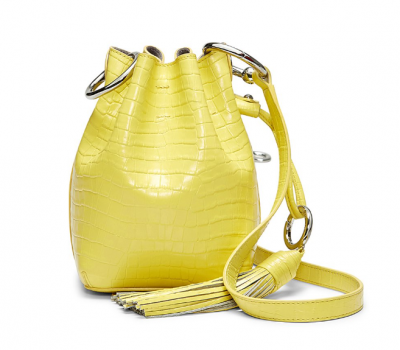 As we reflect on the trends from leading American designers for the next season, here’s a closer look at a few top collections from this season at NYFW. 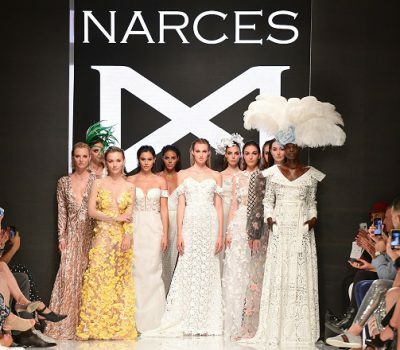 Yesterday, the Spring/Summer 2019 season of Toronto Fashion Week officially kicked off in the city’s Yorkville area, and once again featured the return of Canadian designers to the local runways. Real Style was seated front and centre in the front rows of the shows, and had a chance to see the latest and greatest from homegrown design talents. Here’s our roundup of Day 1 at TFW, which featured everyone from established names such as Mikhael Kale to rising stars like Mani Jassal. 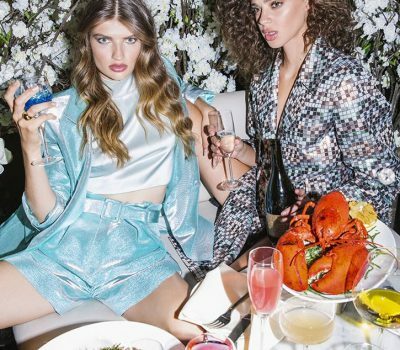 With summer officially coming to a close in the 6ix, it’s almost time for Toronto Fashion Week to hit the city’s upscale Yorkville area. The semi-annual fashion event runs from Tuesday, September 4 to Thursday, September 6, and is once again expected to feature a lineup of RESET studio presentations and runway shows from Canadian designers. 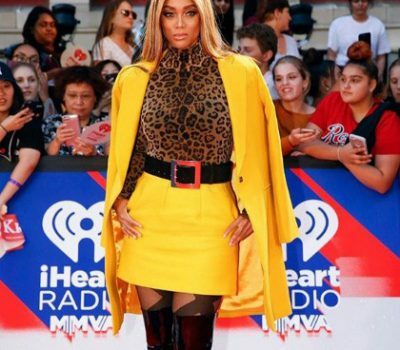 Last night, the annual iHeartRadio MuchMusic Video Awards made a splash in Toronto, and featured some killer celebrity style in addition to a star-studded show and performances from artists. Real Style was reporting from the red carpet of the 2018 iHeartRadio MMVAs, and had a chance to see the best fashion looks of the evening, up close and personal. From supermodel Tyra Banks to Canadian actress Natalie Brown, here are a few leading sartorial statements from last night. 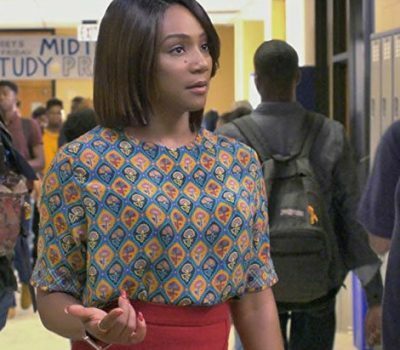 In the new book adaptation and romantic comedy Crazy Rich Asians, leading lady Constance Wu plays Rachel Chu, a young woman who has travelled to Singapore with her wealthy boyfriend Nick Young (Henry Golding). 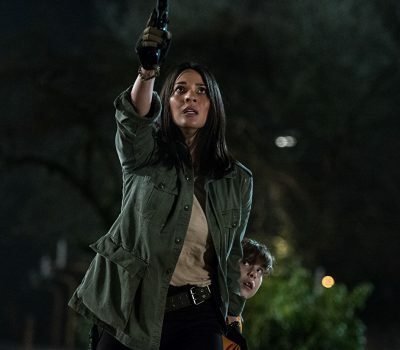 Rachel may feel out of place surrounded by the jet set, but she manages to look just as chic and upscale in her on-screen wardrobe. We are particularly loving this pastel blue tulle dress, which flatters her slender physique and features an elongating V-neck. 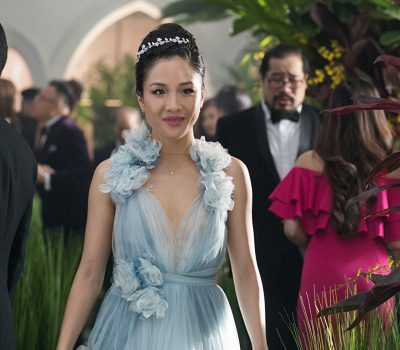 If you want to steal Constance Wu’s Crazy Rich Asians wardrobe, here are a few frocks to help you steal her elegant, feminine style from the movie.